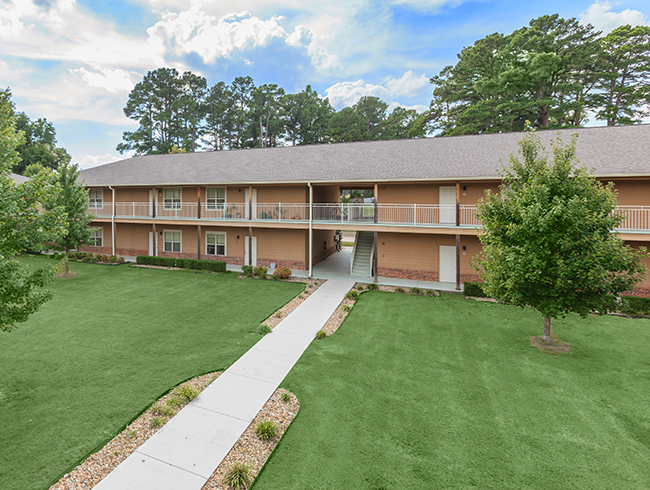 Welcome home to Village at Scull Creek! 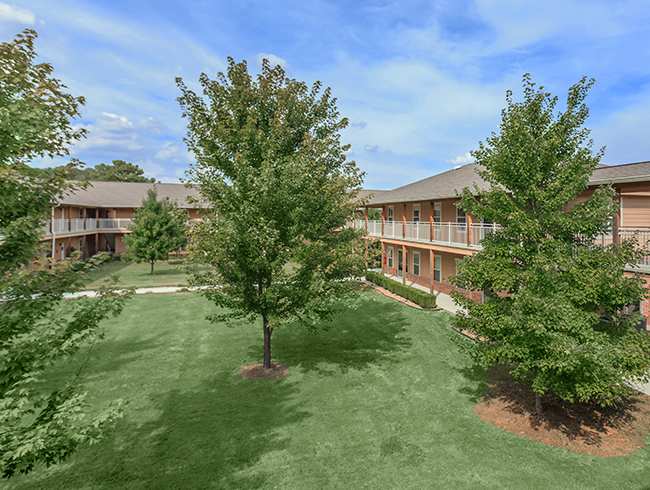 Our beautiful community is situated in Fayetteville, Arkansas. 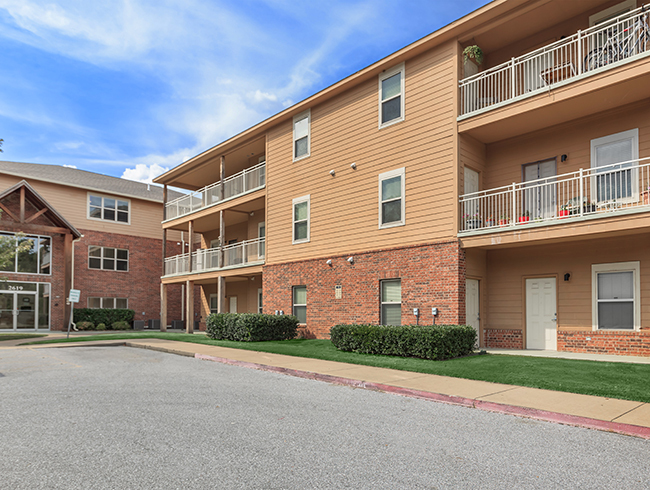 With convenient access to I-49 and Fulbright Expressway, endless opportunities for shopping, dining, and entertainment are only a short drive away. Give us a call, we would love to show you around! 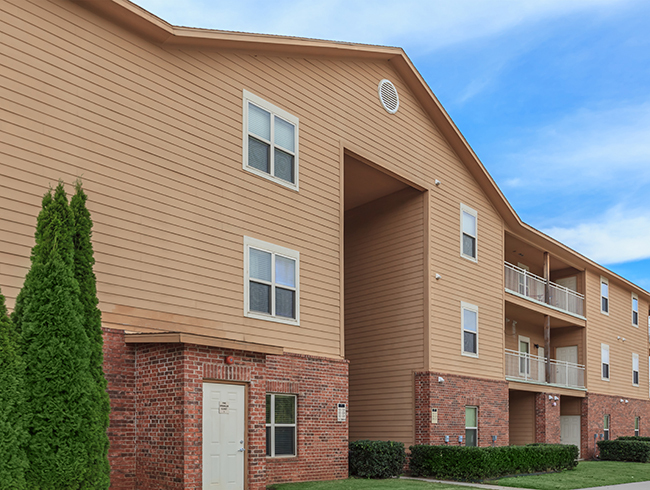 Choose from our spacious floor plans and come home to the perfect apartment for you. Inspired by you and designed with your satisfaction in mind, our residences were built to enhance your lifestyle. Village at Scull Creek is guaranteed to exceed your expectations. From the moment you arrive, you’ll feel like you’ve come home. Our team is dedicated to providing you with quality living, inside and outside of your home. 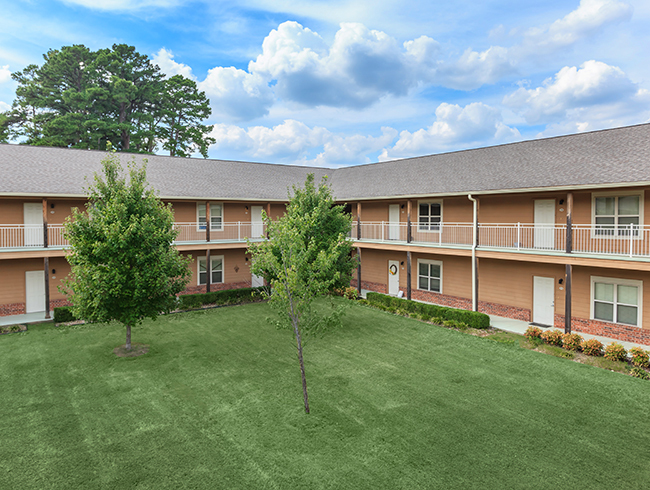 Schedule a tour today and discover the life you’ve been dreaming of at Village at Scull Creek.